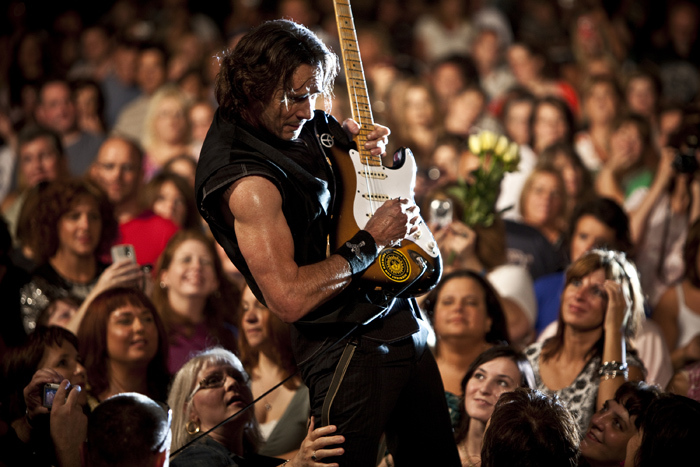 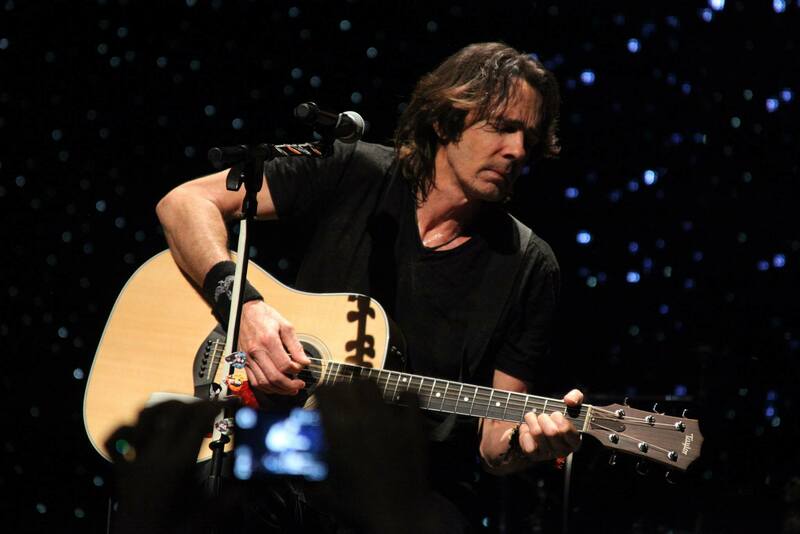 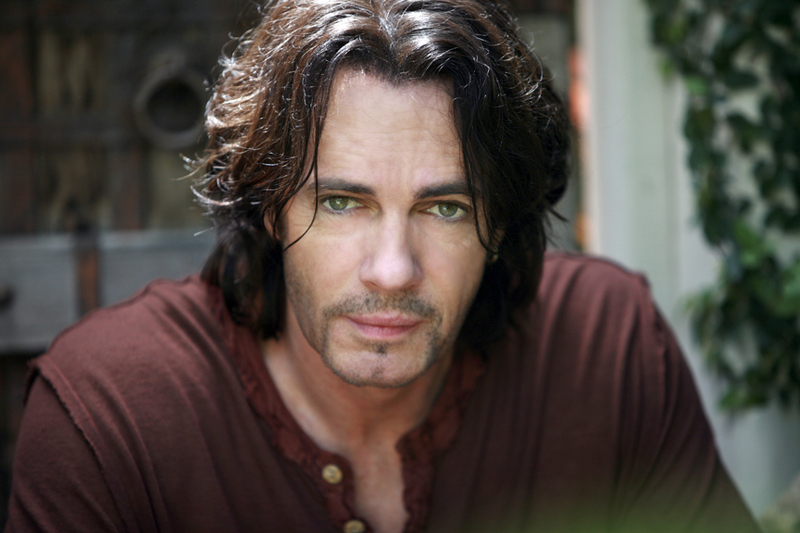 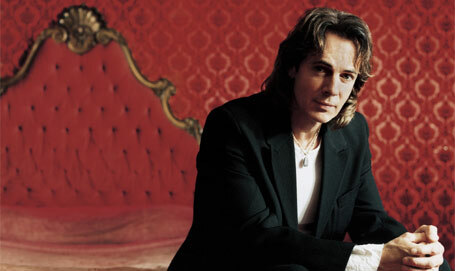 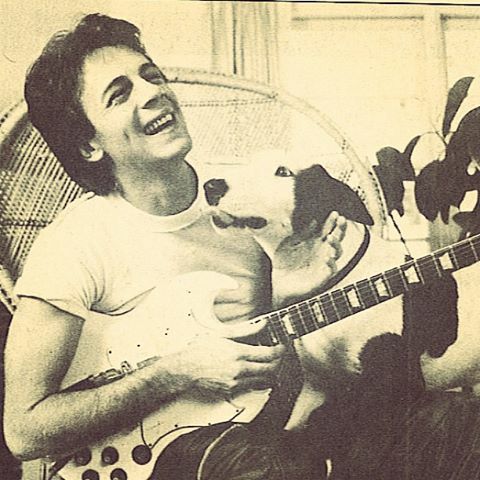 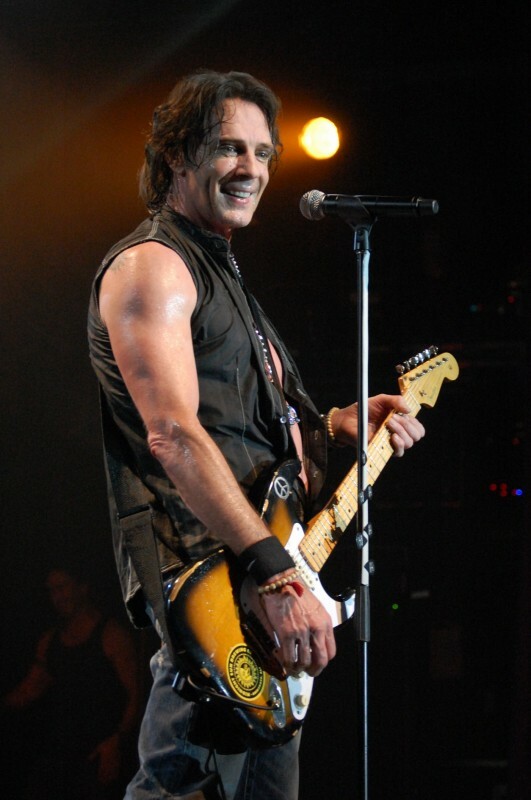 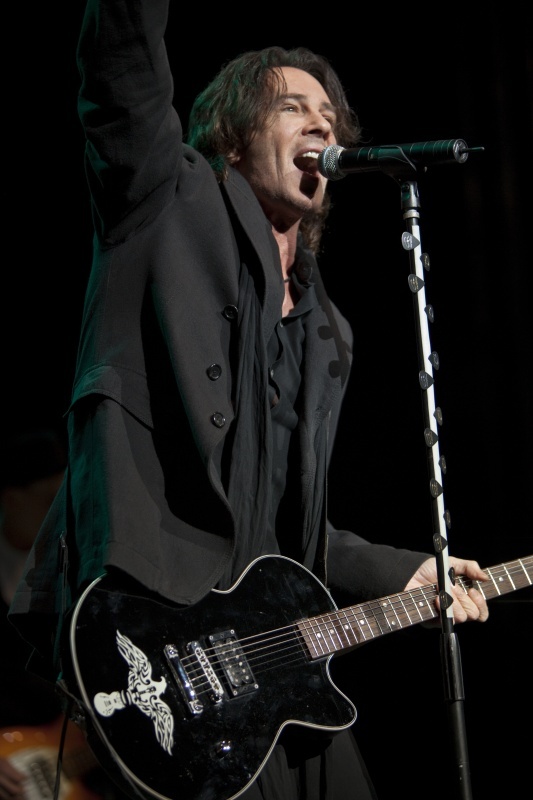 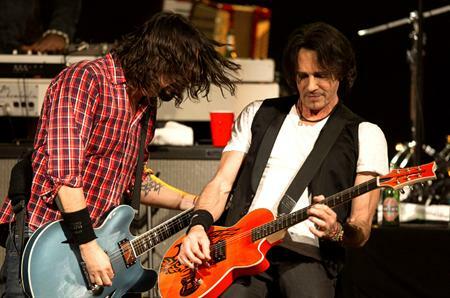 Rick Springfield will be performing his chart-topping hits and more on June 29, 2018 in Nashville, TN accompanied by his band and the 70-piece orchestra Nashville Orchestra! 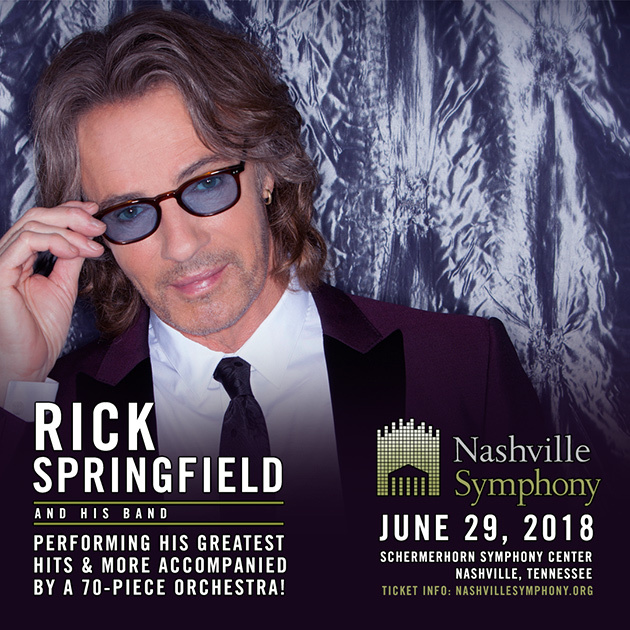 Rick will be making his Nashville Symphony debut for a memorable, high-energy performance accompanied by incredible musical arrangements! 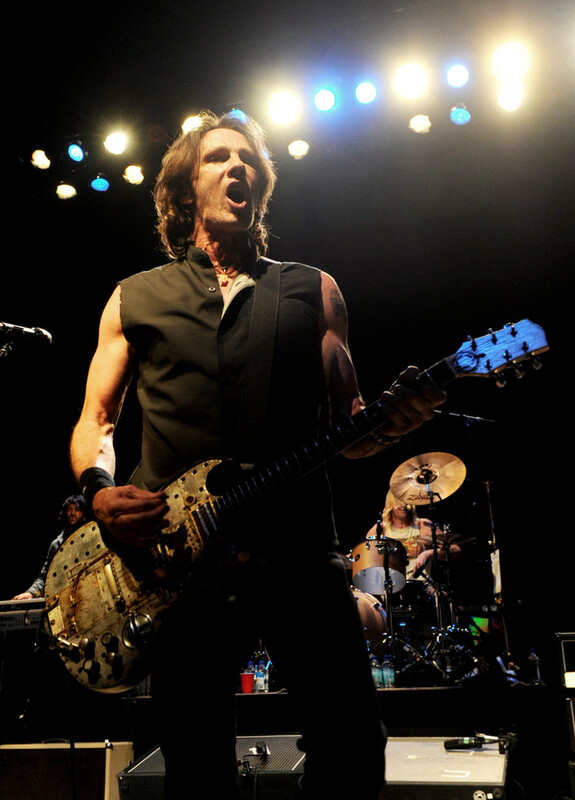 Tickets on sale Friday, August 18 at 10am ET!